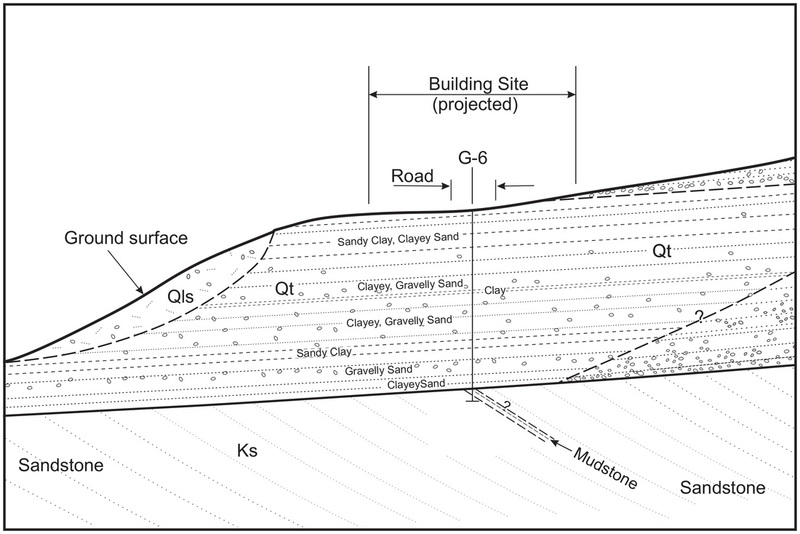 Geologic hazard assessments are typically performed prior to land development. These assessments vary in purpose and scope based on the location of a site and the proposed land use. Some of the geologic hazards typically evaluated include ground shaking and surface rupture, landslides, liquefaction, and flooding.